Since 2002, the Corporation Gaspé, Berceau du Canada works at the elaboration of the Gaspé, Birthplace of Canada project. 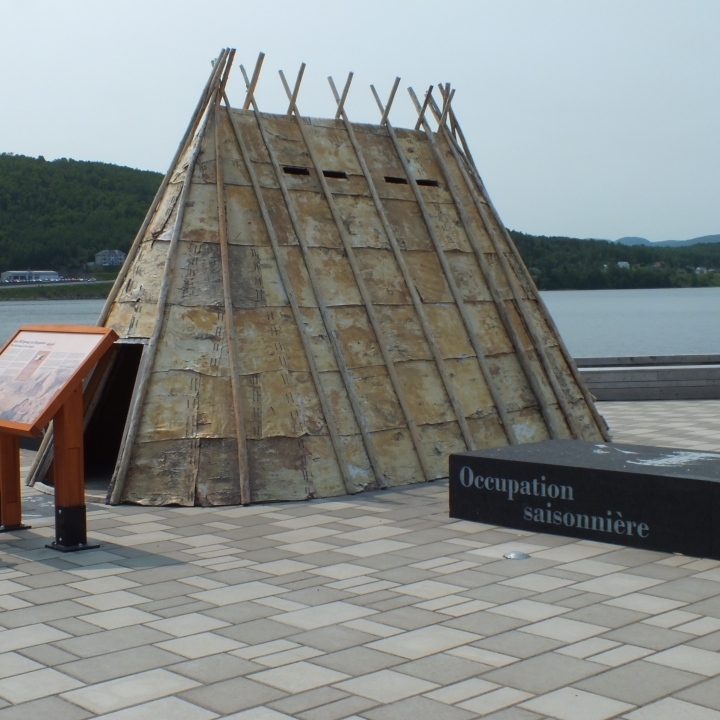 The construction of the site started in the summer of 2012 with the cooperation of the Town of Gaspé. 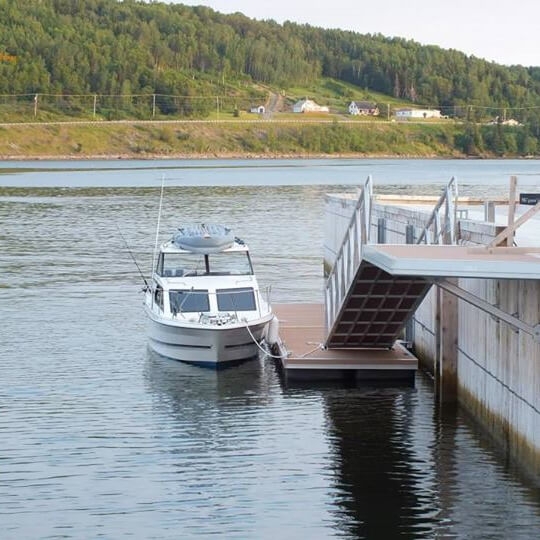 This project primarily seeked to highlight the Old Gaspé, which had disappeared over the years. Moreover, it was allowing giving back the access to the river to the citizens of Gaspé by creating a park along the York River. 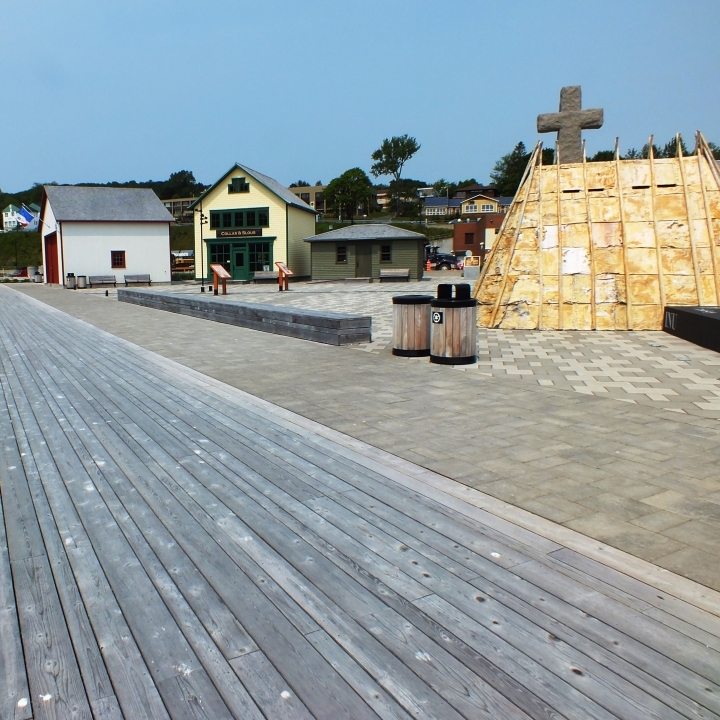 The construction of the Three Nations Wharf allowed the settlement of five interpretation buildings in addition to several interpretation items, creating a new meeting place for the local population. 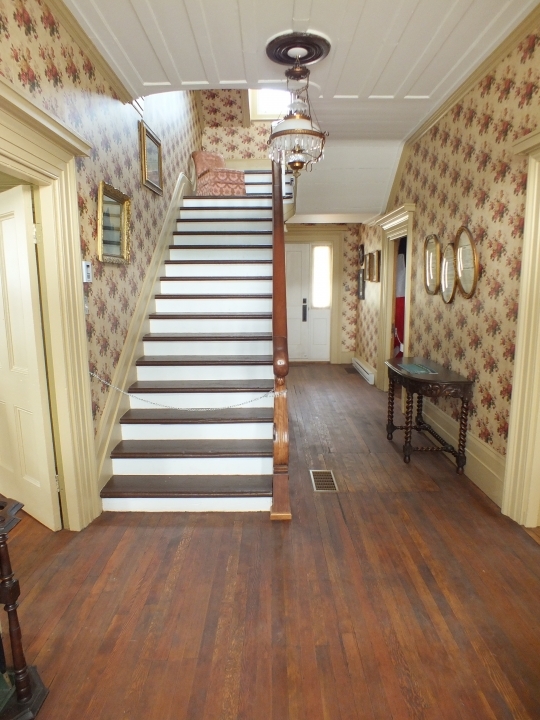 The redevelopment of the road opened a space allowing the implementation of a playground, the construction of an interpretation building and, most especially, the moving of an ancestral residence for its preservation. The O’Hara Point History Site became a major tourist attraction for the region. 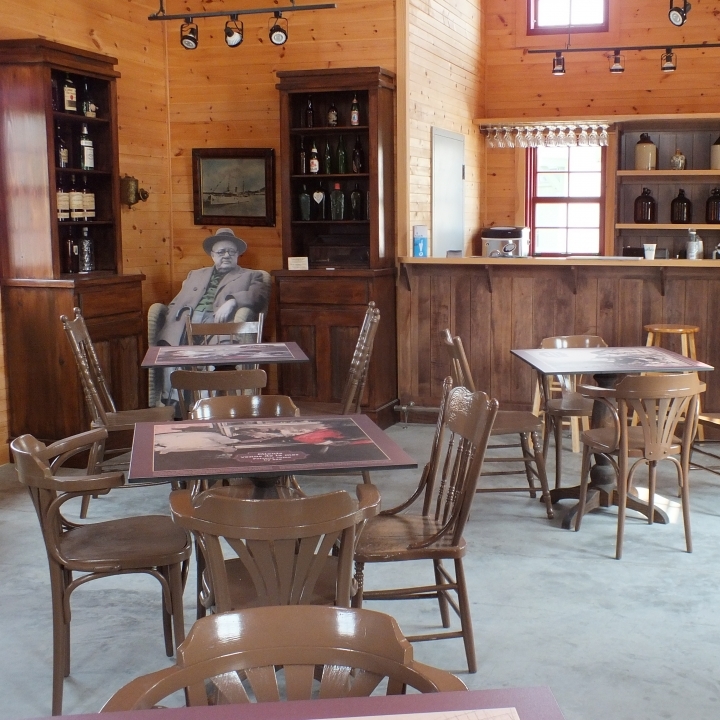 The site offers a representation of the heart of the township of Gaspé as it was in 1900. There is an interpretation zone in each building including old objects from private collections, interpretation panels and historical re-enactments. 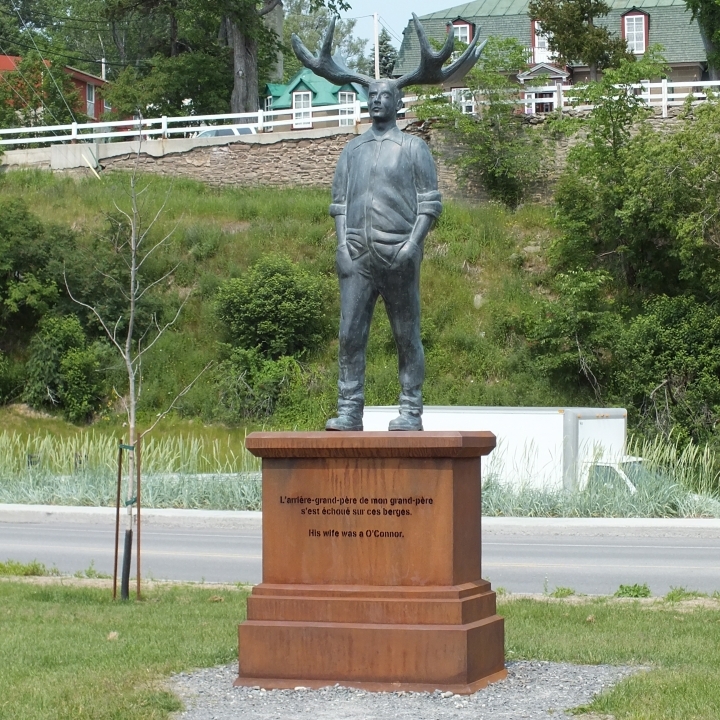 With the works of art and other interpretation items, this site offers a point of view on Gaspé’s history in a setting full of contemporary accents.